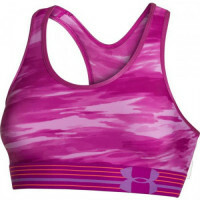 Hokejová výstroj, športová výživa a oblečenie Under Armour. 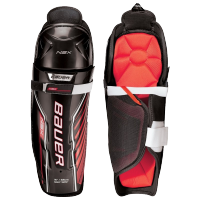 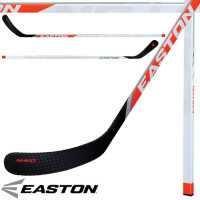 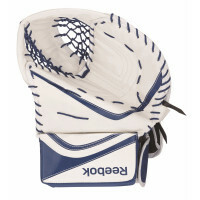 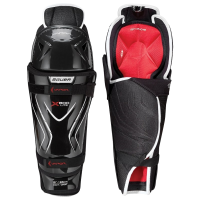 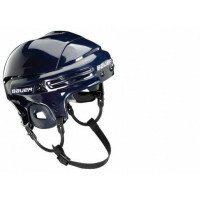 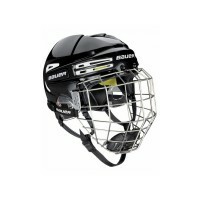 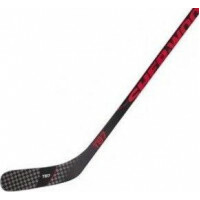 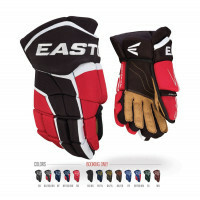 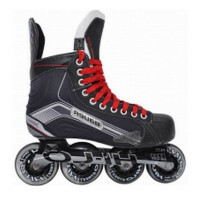 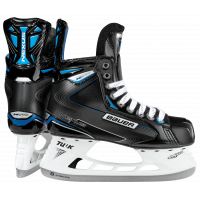 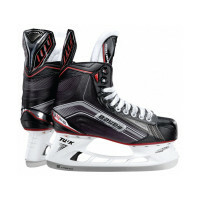 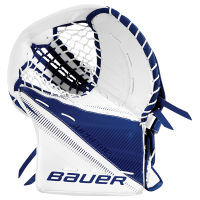 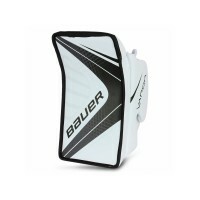 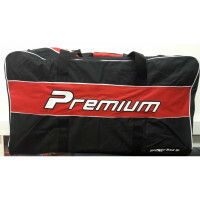 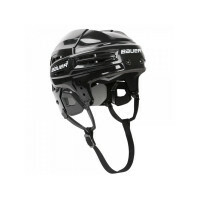 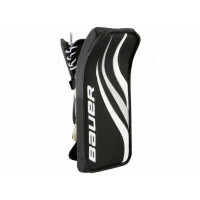 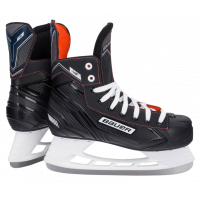 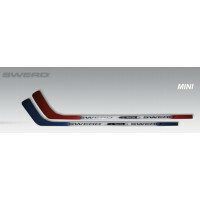 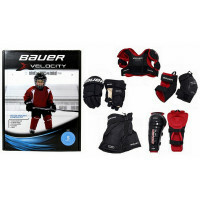 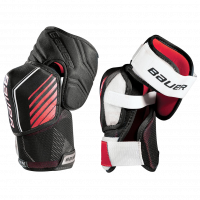 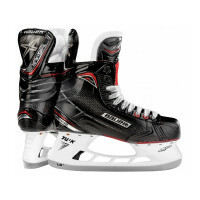 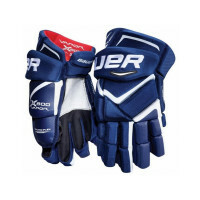 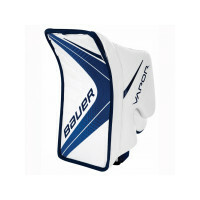 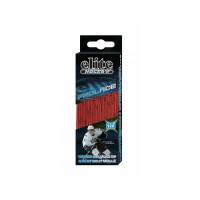 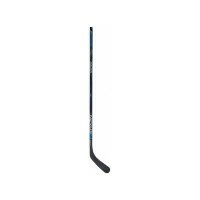 BAUER HH 2100 Combo Junio..
BAUER HH 2100, hokejová ..
BAUER HH 5100 s plexisklo..
BAUER S18 Nexus N2700 Jun..
BAUER S18 Supreme S25 Jun..
BAUER S18 Supreme S25 Sen..
BAUER Vapor X400 S17 Juni..
BAUER Vapor X400 S17 Seni..
BAUER VAPOR X500 S17 Juni..
BAUER VAPOR X500 S17 Seni..
BAUER Vapor X600 S17 Seni..
BAUER Vapor X700 S17 Seni..
BAUER Vapor X800 S17 Seni..
BAUER Vapor X800 Senior, ..
BAUER Vapor X900 S17 Seni..
CCM Fitlite 40 Senior, ho..
CCM RIBCOR 66K Junior, ho..
CCM RIBCOR 66K Senior, ho..
CCM Tacks 3092 hokejové ..
Hokejka Easton MAKO M1 II..
Mens UA HeatGear Sonic Co..
REEBOK HH 7K Senior, hoke..
tenisky Under Armour W Mi..
UA Speedform Gemini Shoe .. 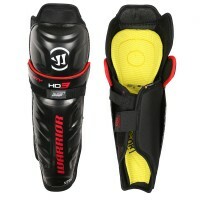 UNDER ARMOU 8IN RAID NOVE.. 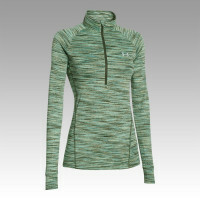 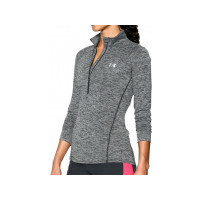 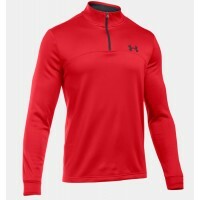 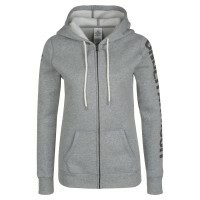 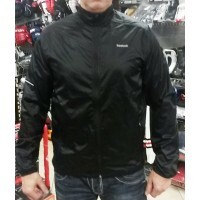 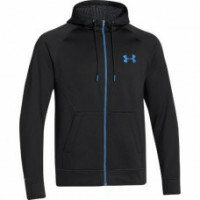 UNDER ARMOUR 1/2 ZIP TWIS.. 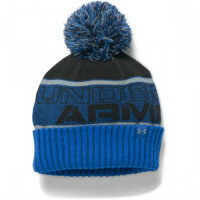 UNDER ARMOUR 8 WOVEN GRAP.. 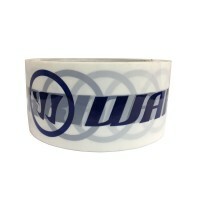 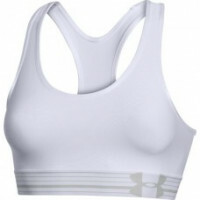 UNDER ARMOUR AF Icon 1/4 .. 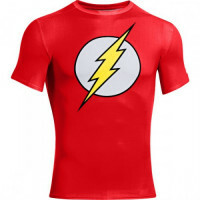 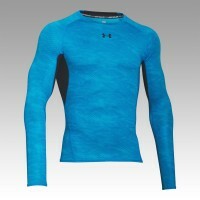 UNDER ARMOUR ALTER EGO SH.. 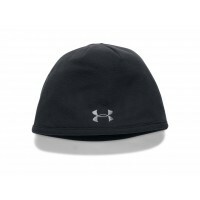 UNDER ARMOUR Armour Mid B.. 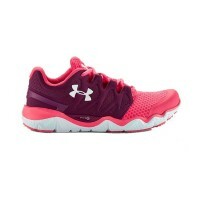 UNDER ARMOUR Armour Mid I.. 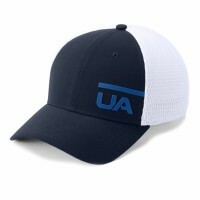 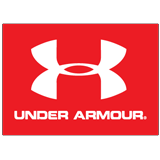 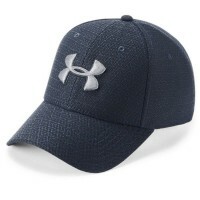 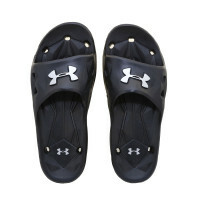 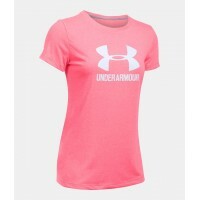 UNDER ARMOUR CG Armour Ja.. 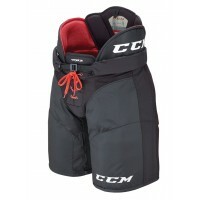 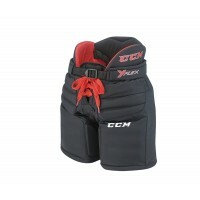 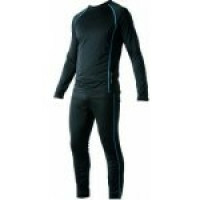 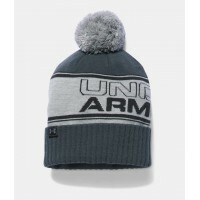 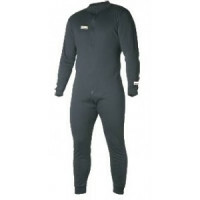 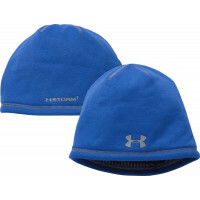 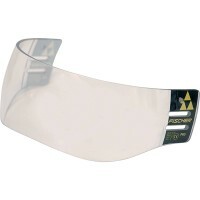 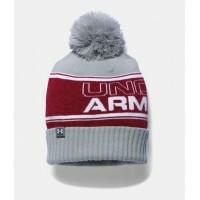 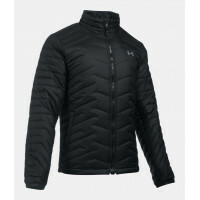 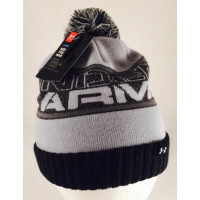 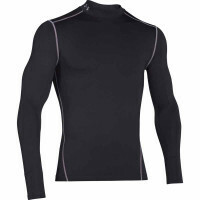 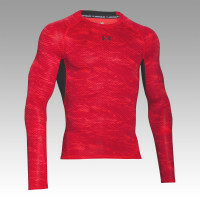 UNDER ARMOUR Cold Gear Ar.. 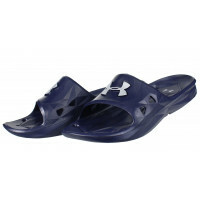 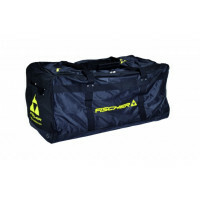 UNDER ARMOUR FLY BY COMPR.. 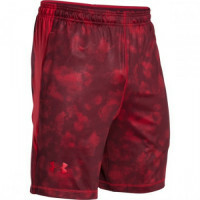 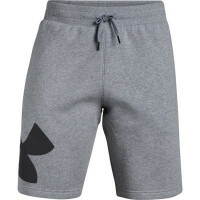 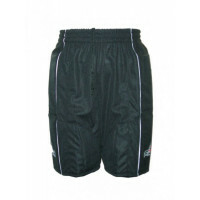 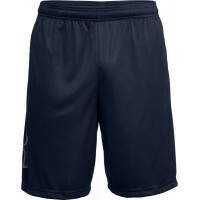 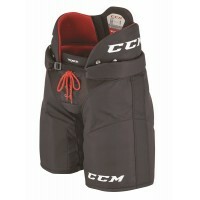 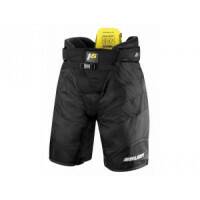 UNDER ARMOUR Fly By Short.. 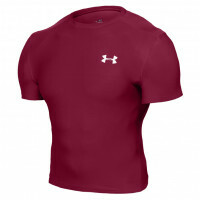 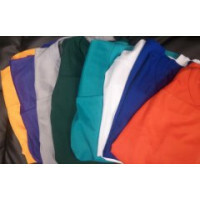 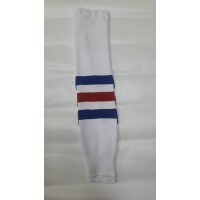 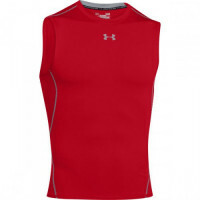 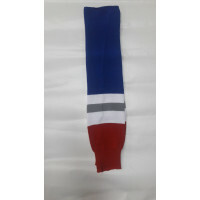 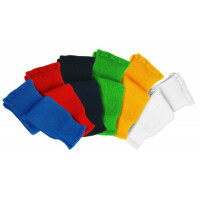 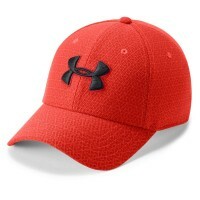 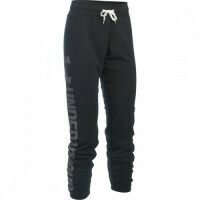 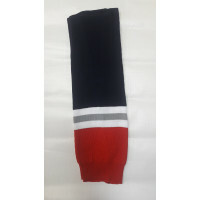 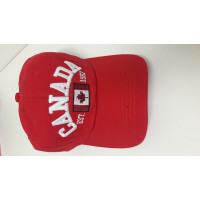 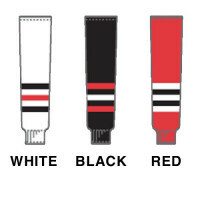 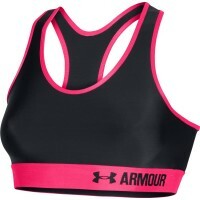 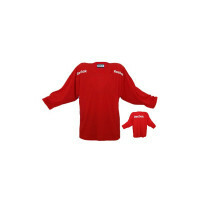 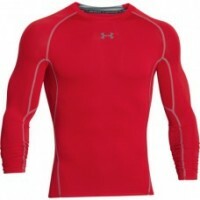 UNDER ARMOUR Heat Gear Sh.. 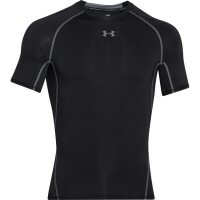 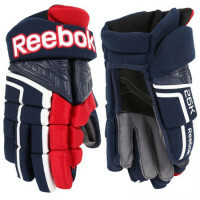 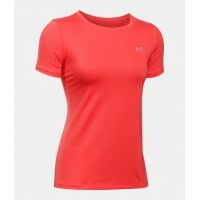 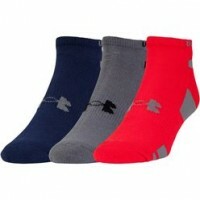 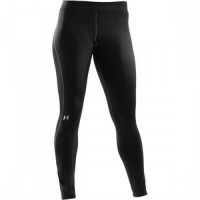 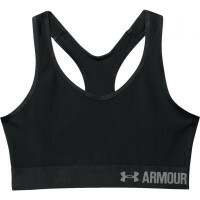 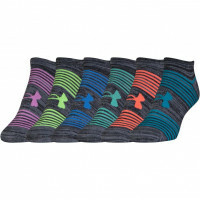 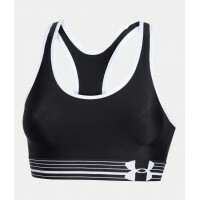 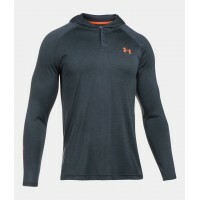 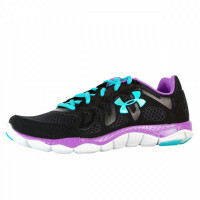 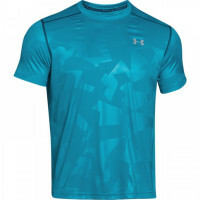 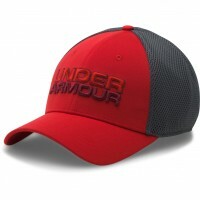 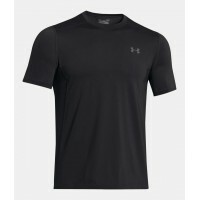 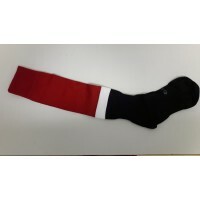 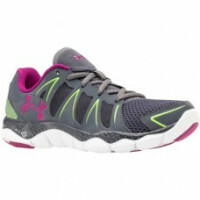 UNDER ARMOUR Heat Gear Tr.. 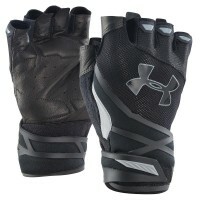 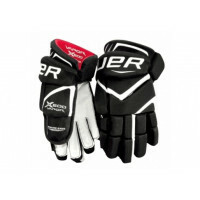 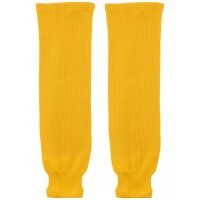 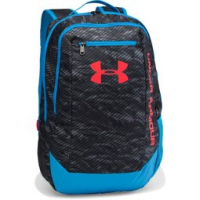 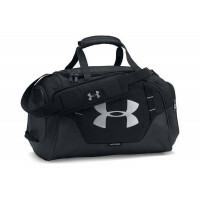 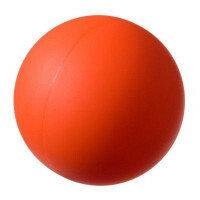 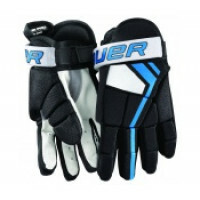 UNDER ARMOUR HG Armour Pr.. 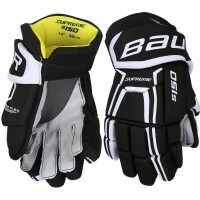 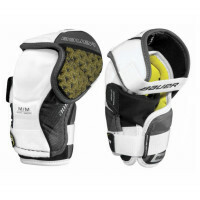 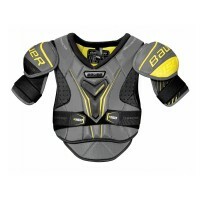 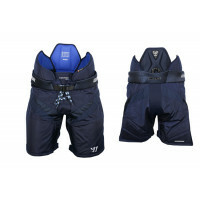 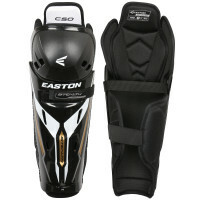 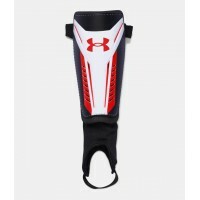 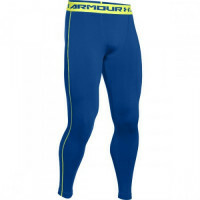 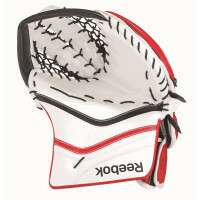 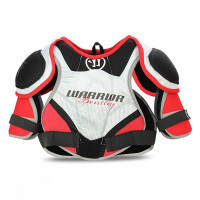 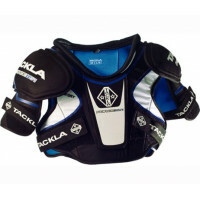 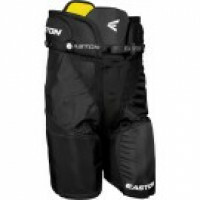 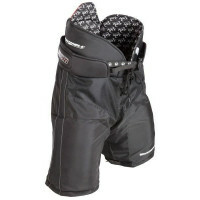 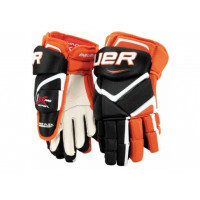 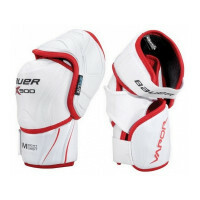 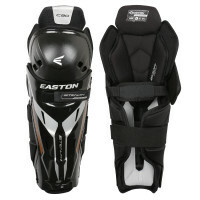 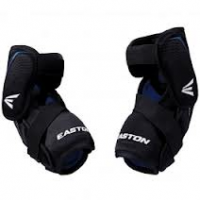 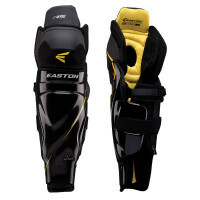 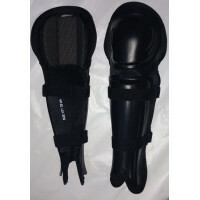 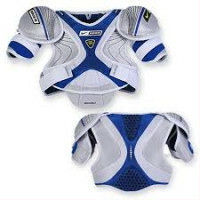 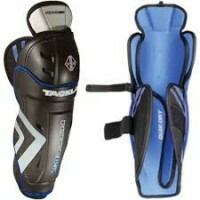 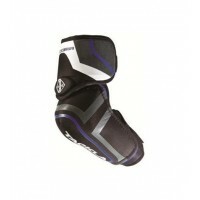 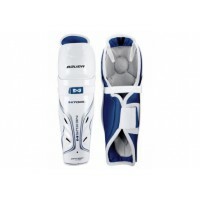 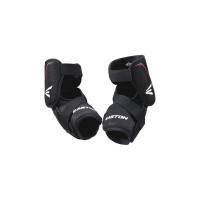 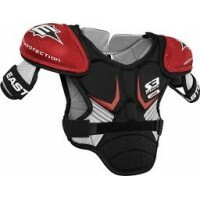 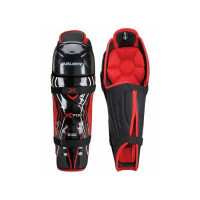 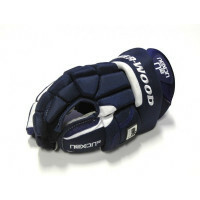 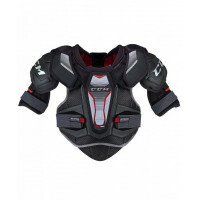 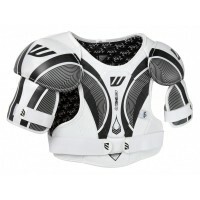 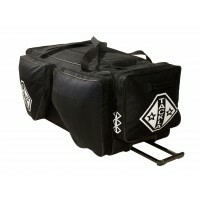 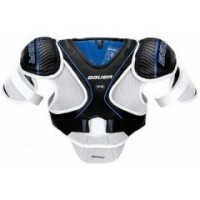 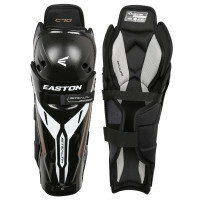 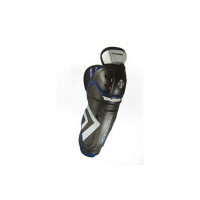 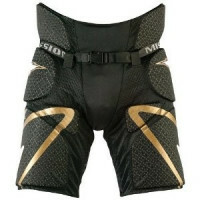 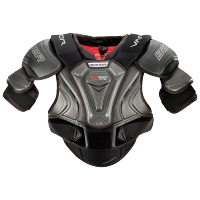 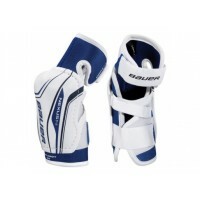 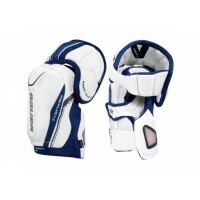 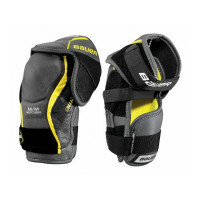 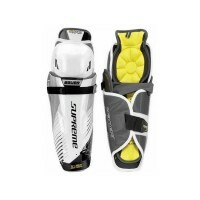 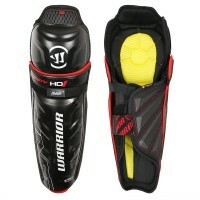 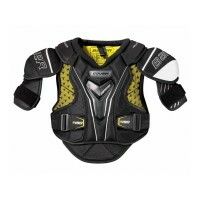 UNDER ARMOUR HG Armour SS.. 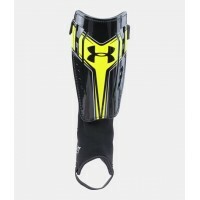 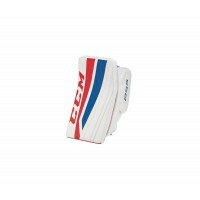 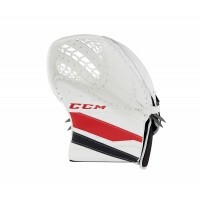 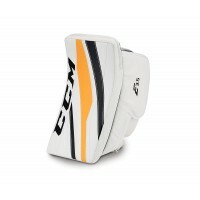 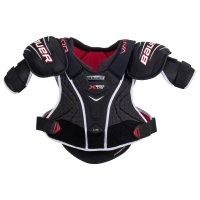 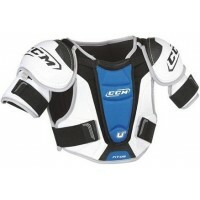 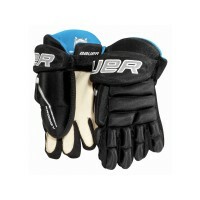 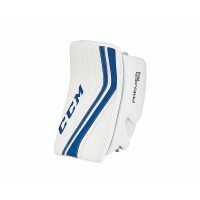 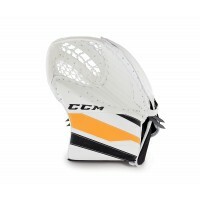 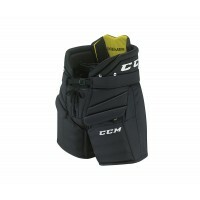 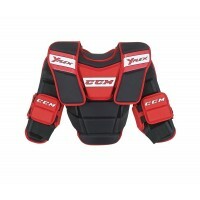 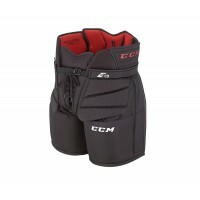 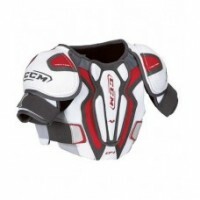 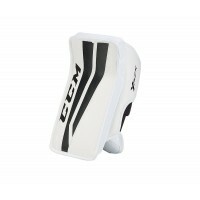 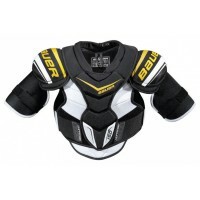 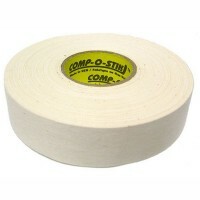 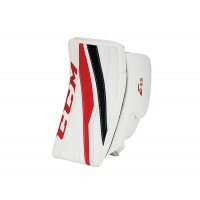 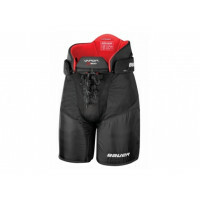 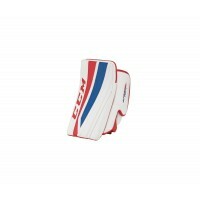 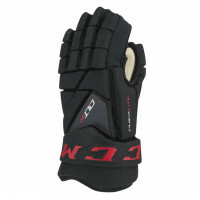 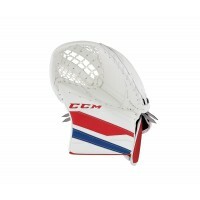 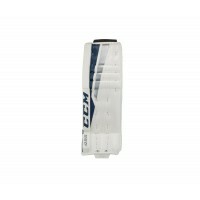 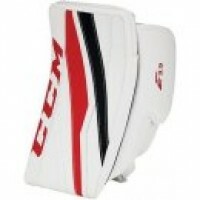 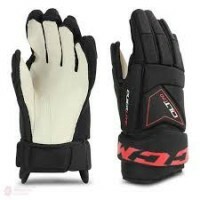 UNDER ARMOUR HG LS COMP, .. 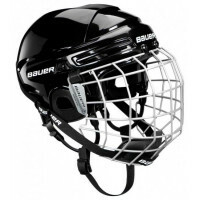 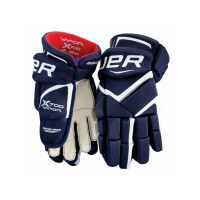 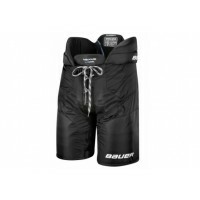 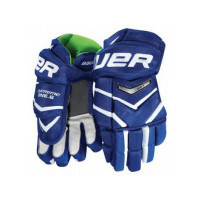 UNDER ARMOUR Locker III S..
BAUER Vapor X600 Senior, ..
BAUER HH 2100 Combo Senio..
BAUER S18 NSX Senior Hoke..
BAUER S18 VAPOR X600 LITE..
BAUER VAPOR X700 Senior, ..
BAUER VAPOR X600 LITE GRI..
BAUER Vapor X600 Junior, ..
CCM RibCor 30K Grip Compo..
BAUER Vapor X300 S17 Seni..
BAUER VAPOR X700 Junior, ..
CCM JS FT360 Senior, hoke..
CCM RBZ 250 kompozitná h..
BAUER SUPREME 1S Junior, ..
Páska trhačka CLEAR na ..
CCM Fitlite 40 Combo Seni..
CCM Tacks 2052 Hockey Sti..
CCM JS FT370 Senior, hoke..
BAUER S16 650 CARRY BAG L..
Páska na hokejku - biela..
BAUER S16 850 WHEEL BAG L..
CCM Pro Jock Combo Senior..
BAUER IMS 5.0, hokejová .. 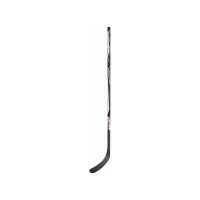 UNDER ARMOUR UA HUSTLE BA..
BAUER SUPREME 1S Senior, ..
TACKLA FORCE 851 Senior, ..
BAUER S18 SUPREME S27 Sen..
CCM Ultimate 52 drevená ..
BAUER NEXUS 1N Senior, ch..
BAUER S17 VAPOR TEAM CARR..
CCM RIBCOR 64K Senior, ho..
CCM TACKS 1092 Youth, hok..
hokejka SWERD 1000 mini d..
BAUER Vapor 1X PRO Senior..
S18 SUPREME S29 Senior H..
BAUER VAPOR X900 Senior, ..
BAUER IMS 5.0 Combo, hoke..
BAUER Vapor X300 S17 Juni..
hokejka CCM U+ 08 kompozi..
BAUER VAPOR 1X LITE Junio..
BAUER VAPOR X900 LITE Sen..
BAUER PRODIGY 2.0 Youth, ..
BAUER S16 PRO 15 CARRY BA..
S18 SUPREME S27 Senior Ho..
S18 BAUER NS hokejové ko..
VAPOR X800 LITE Holenné ..
BAUER S18 NSX Junior Hoke..
BAUER VAPOR X800 LITE Hok..
Ribano TACKLA Zóne 2, dv..
BAUER S18 SUPREME S29 Int..
BAUER S18 SUPREME S29 Sen..
BAUER VAPOR 700 Senior, ..
EASTON S3 Stealth Youth, ..
CCM VECTOR 04 Youth, dets..
CCM FIT 05 Youth, detské..
BAUER ONE 35 Youth, detsk..
BAUER ONE 30 Youth, detsk.. 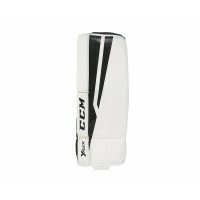 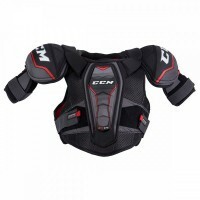 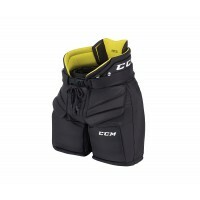 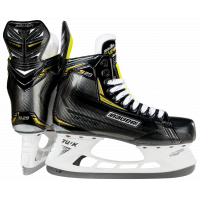 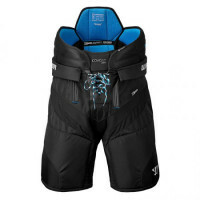 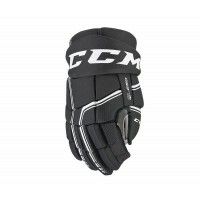 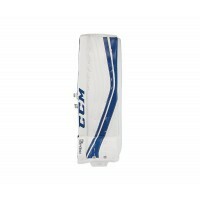 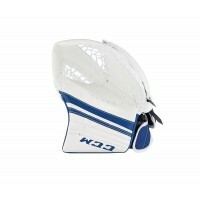 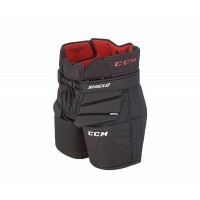 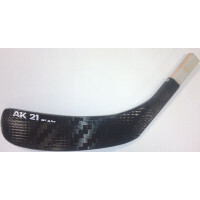 UNDER ARMOUR RAID SS, pá..
CCM Tacks PURE LIGHT Juni..
CCM CL PRO Senior, brank�..
CCM PP15 Senior, návlek ..
CCM Premier 1.9 INT, bran..
CCM Premier 1.9 Senior, b..
CCM Premier 1.5 Junior, b..
CCM Premier Pro Senior, b..
CCM EFlex 1.5 Junior, bra..
CCM EFlex 1.9 INT, brank�..
CCM EFlex PRO Senior, bra..
CCM EFlex 3.9 Senior, bra..
CCM EFlex 3.5 Youth, bran..
CCM EFlex 3.5 Junior, bra..
CCM EFlex3 PRO Senior, br..
CCM EFlex2 860 INT, brank..
CCM EFlex2 PRO Senior, br..
CCM EFlex 3 Senior, brank..
CCM EFlex 3.9 INT, brank�..
CCM EFlex2 760 Youth, bra.. 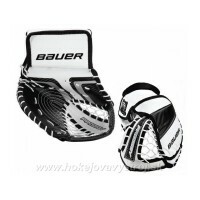 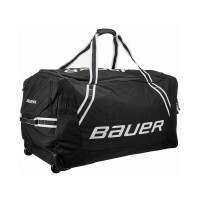 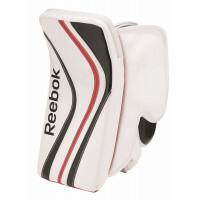 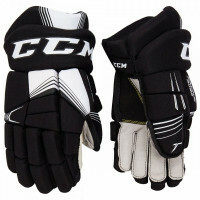 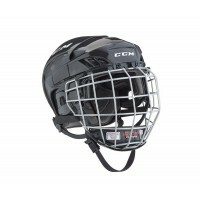 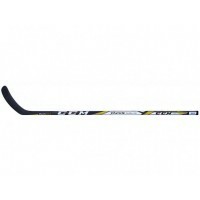 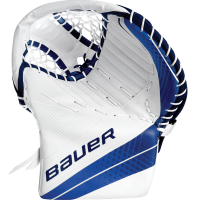 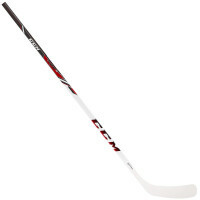 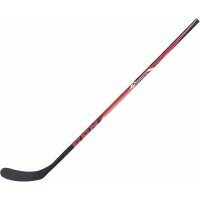 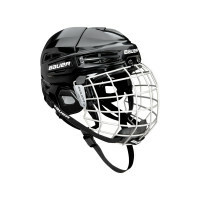 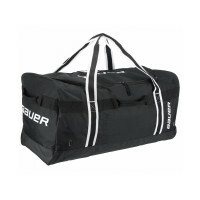 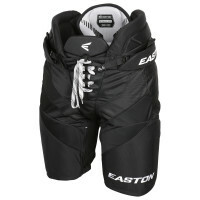 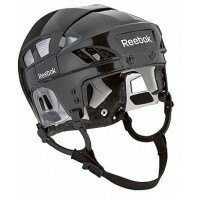 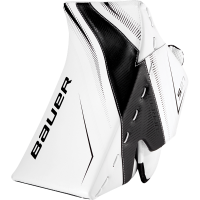 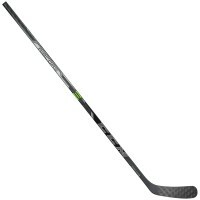 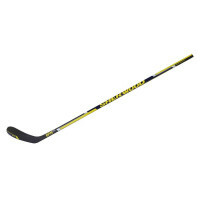 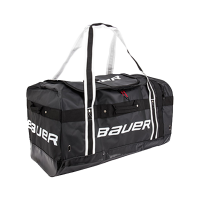 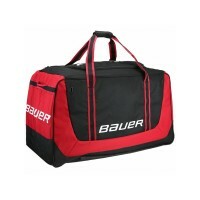 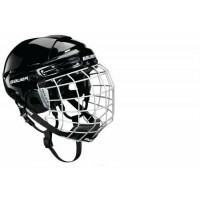 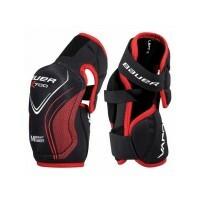 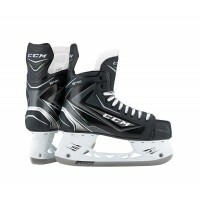 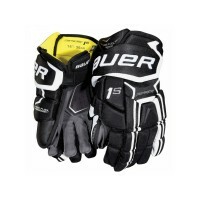 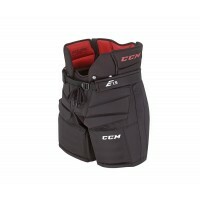 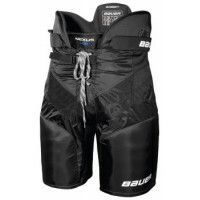 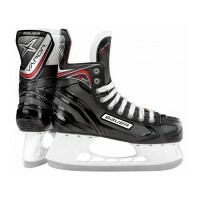 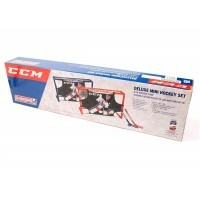 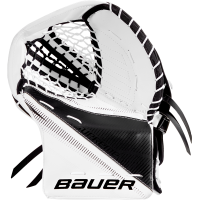 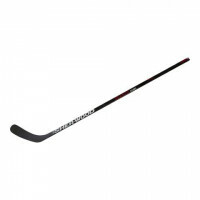 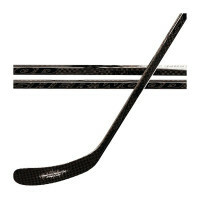 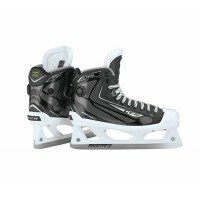 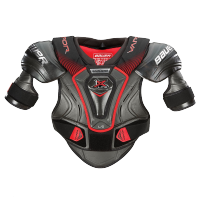 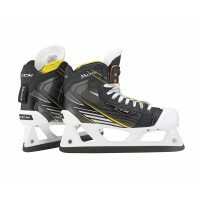 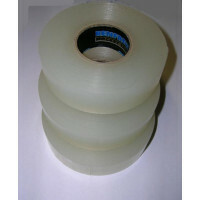 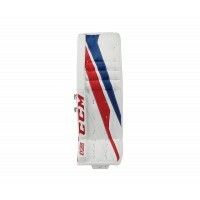 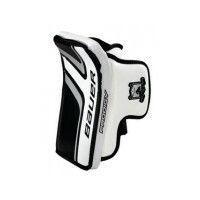 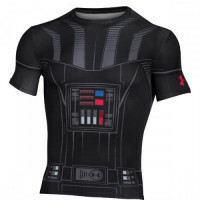 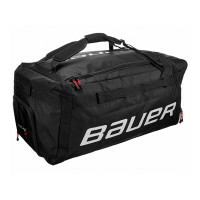 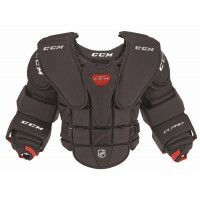 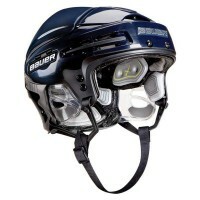 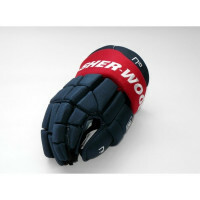 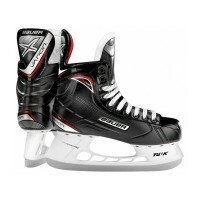 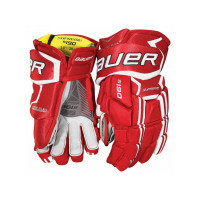 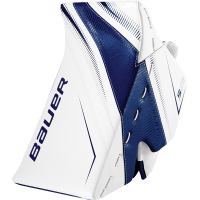 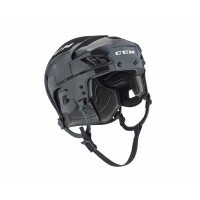 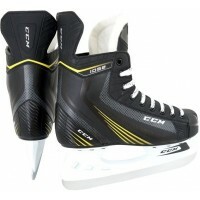 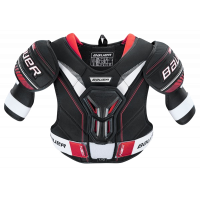 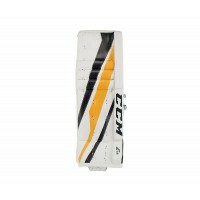 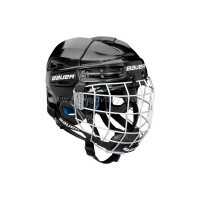 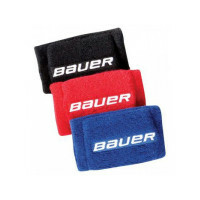 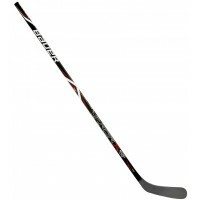 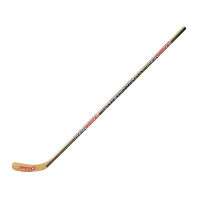 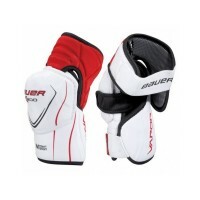 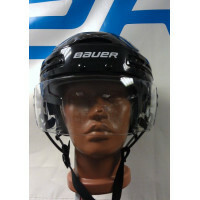 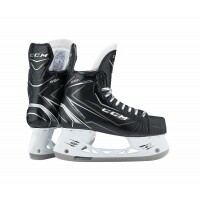 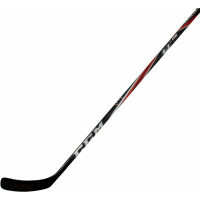 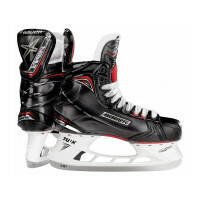 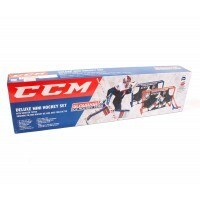 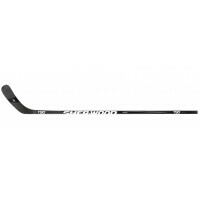 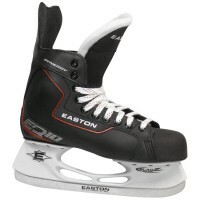 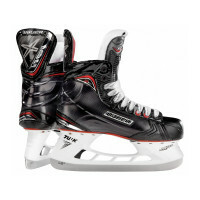 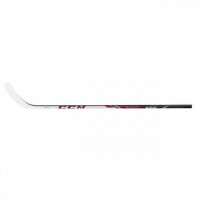 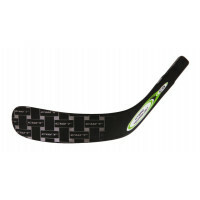 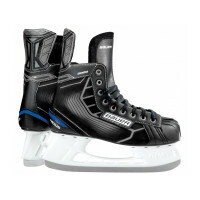 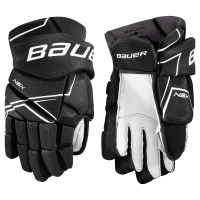 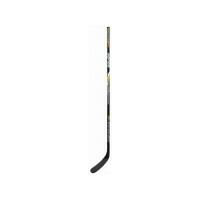 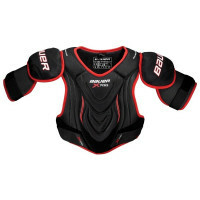 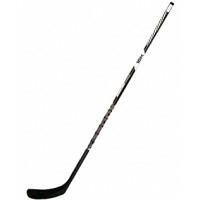 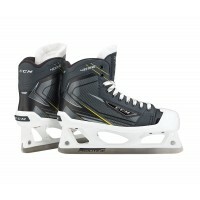 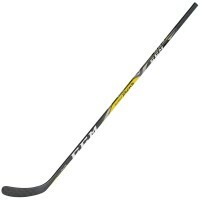 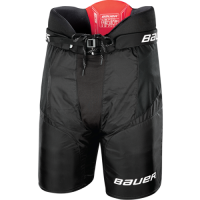 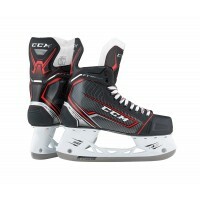 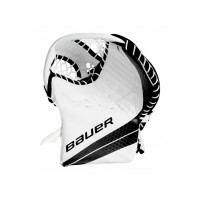 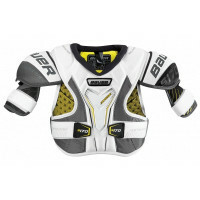 UNDER ARMOUR STAR WARS DA..
BAUER PRO Player Senior, ..
BAUER RE-AKT 75 Combo, ho..
Po - Pi 10:00-18:00 hod.